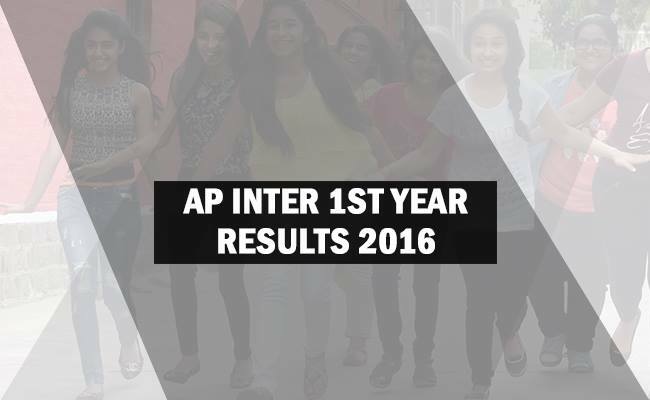 The test was carried out by Andhra Pradesh Board of Intermediate Education soon and popularly known as BIEAP. It is for the first time when both the exam results of the 1st year and 2nd year are going to be declared on the same day. Moreover, it will be the first time when the results will be announced before 20th April. BIEAP has taken many specially devised steps to ensure that candidates shouldn’t face any problem while checking their results. It will be available online at the earliest. To check the results, you just need to go to the site bieap.gov.in. Look for the appropriate link and then enter the details from your admit card. After checking, save it on your device or you can take a print out for your future use. The team at The Reporter Times wishes all the students all the very best for your results. Stay tuned for latest exam news and updates.